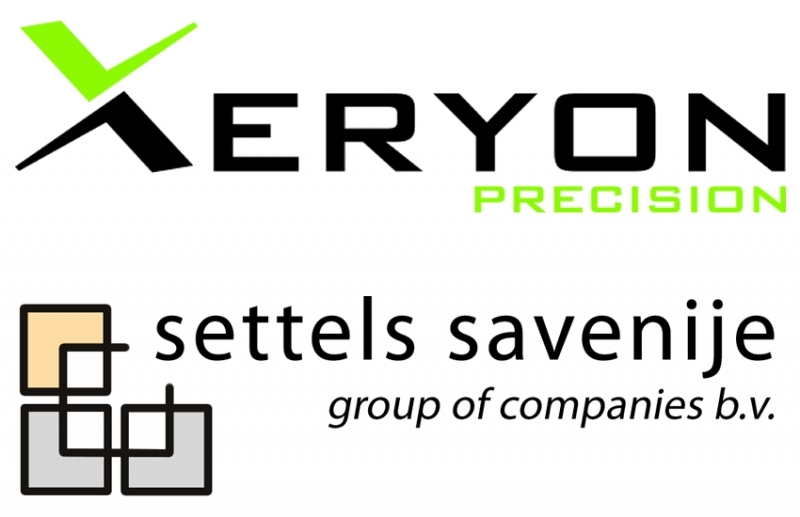 2017-11-06 Xeryon and Settels strategically join forces combining their in-depth know-how on precise positioning in extreme environments. This makes it possible for both companies to tap directly into each other’s expertise and know-how. Settels and Xeryon expect to become a reference for precise positioning in ultra-high and clean vacuum, high thermal and magnetic loads, etc. Settels Savenije has specific know-how and experience in creating state-of-the-art reliable mechatronic solutions in extreme environmental conditions. Settels Savenije has a long track record of developing and manufacturing custom (research) tools and systems for the semiconductor, display and vacuum deposition industry, as well as opto-mechatronic systems. Xeryon is expert in the field of piezo and precision technology. Xeryon’s expertise originates from research at the University of Leuven. Xeryon now offers state-of-the-art piezo stages, both as a standard product (or in customised versions), and as fully custom systems. These piezo stages can be combined to create multi-axis motion solutions for a variety of applications. In the development and production of equipment and products, Settels Savenije can now integrate the possibilities of customized piezo systems at a higher level. This results in a more compact integration of functions and shorter development times in combination with higher accuracies. Xeryon extends its implementation power of piezo solutions for their customers, by incorporating know-how related to environments such as ultra-high and ultra-clean vacuum, high or low temperature applications etc.